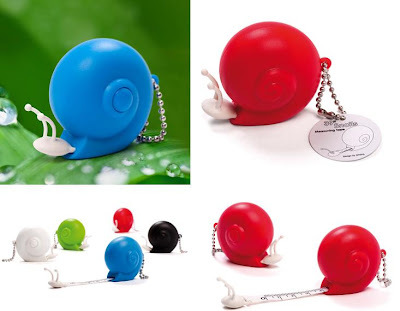 11 Creative Tape Measures and Modern Tape Measure Designs. Collection of smart and modern tape measures that gives a break from the usual tape measures. 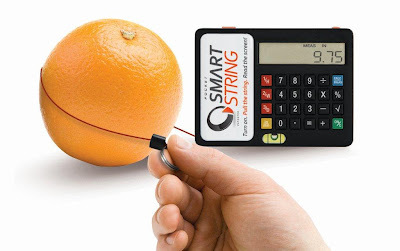 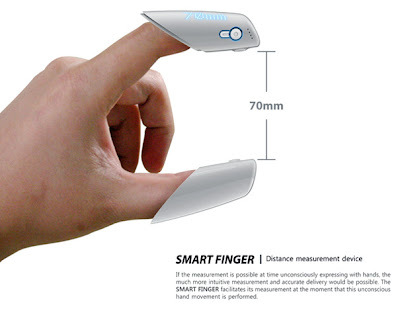 Pocket Smart String: It measures odd shape items easily using the string and the measurement is displayed on the screen. Tape Measure with Integrated Marking Tip: The unique feature of this tape measure is its pencil-less, quick-marking tip. 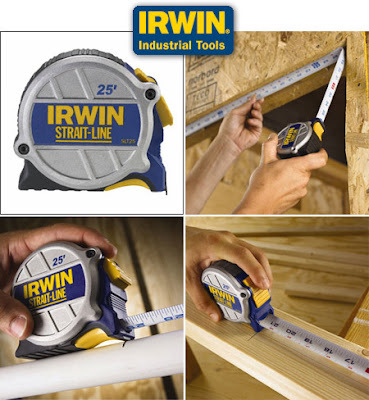 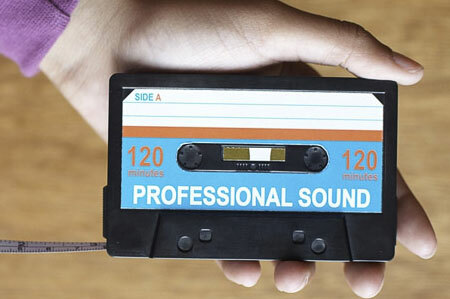 "Simply measure out your distance, press the bottom of the tape against your material, for marking your line." Stanley Tape Measure Watch: It's a multifunction watch; in addition to its regular functions, it comes with a tape measure. 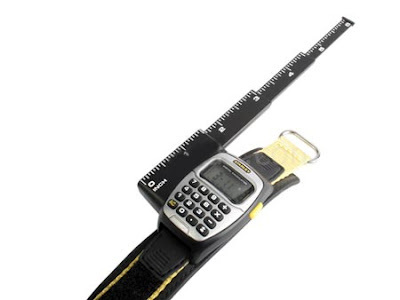 Digital Measuring Tape: It features a large easy-to-read display; displays 5 different measurement formats, and measures upto 16 feet. 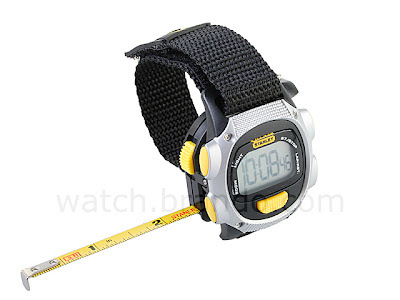 Stanley Calculator Ruler Watch: It's designed for professionals who use mathematics and need to measure every day; it measures distances up to six inches and comes with regular functions of a watch. 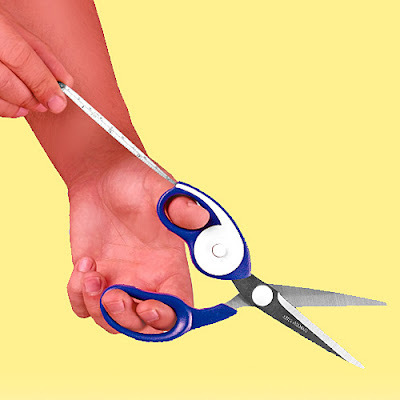 Scissor Tape Measure: It's a tape measure, it's a scissor; it's a scissors/tape measure combo. 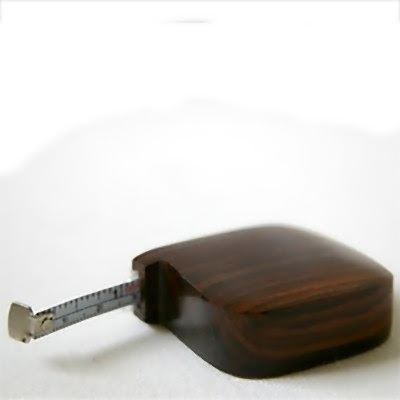 Wooden Tape Measure: This cool tape measure is made from beautiful dark wood. 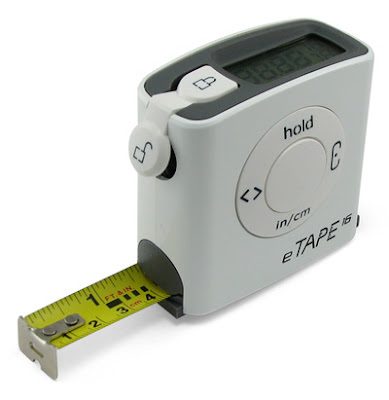 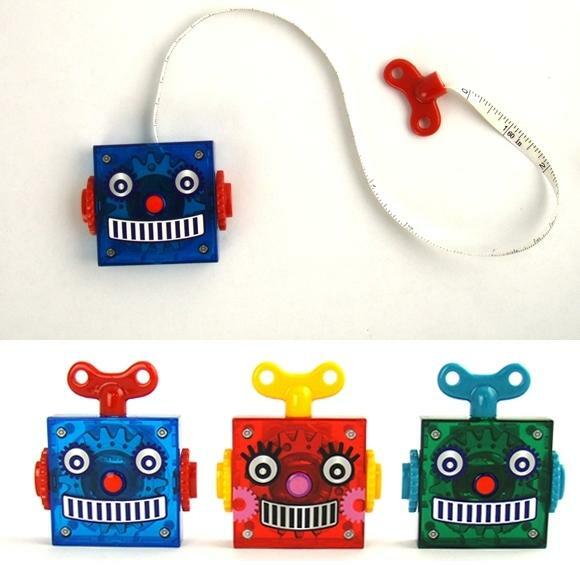 Robot Tape Measure: It's a tape measure shaped like a wind-up robot.